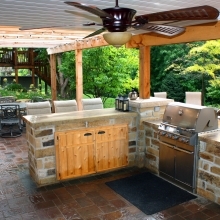 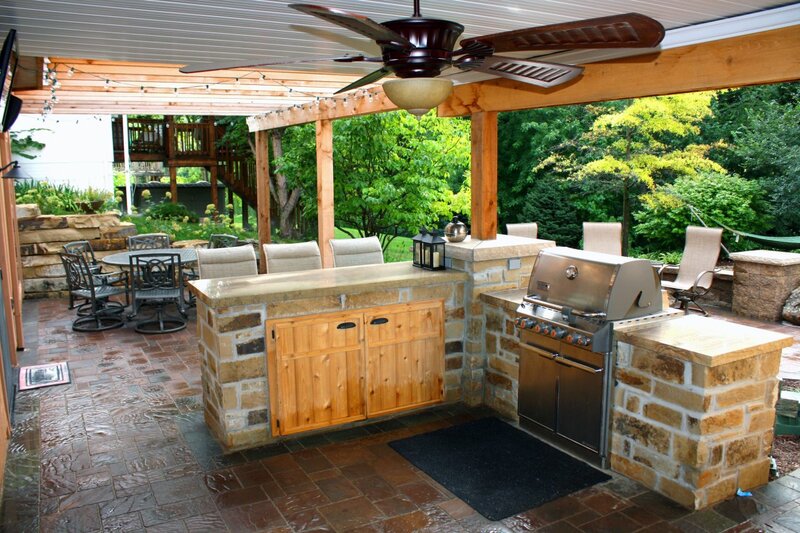 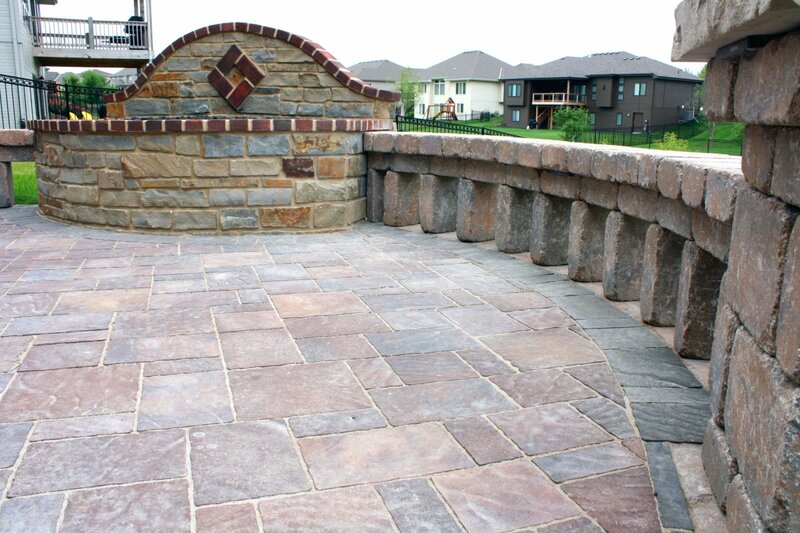 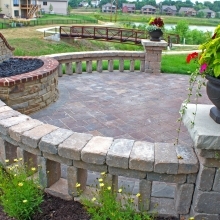 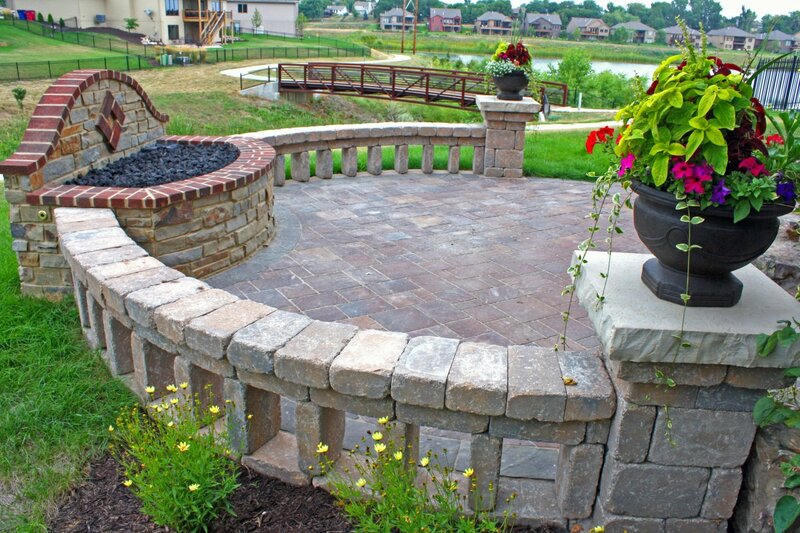 Proper installation of plants, stones and structures ensures a beautiful outdoor landscape for years to come. 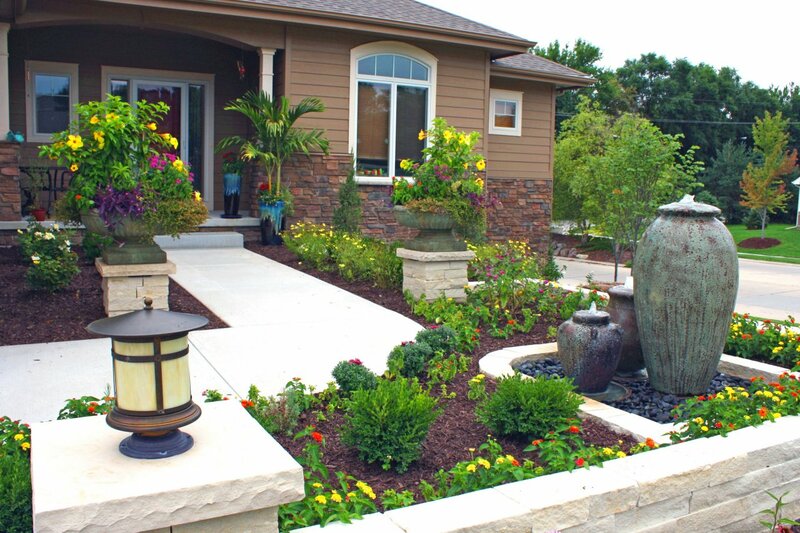 Greenlife Gardens will install the full spectrum of landscapes with patience and passion. 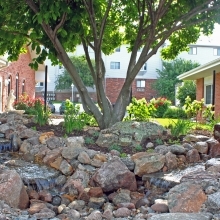 Proper placement of living things is maximized by water, stone, and skill.  We take time in preparing the soil through proper tilling and composting. 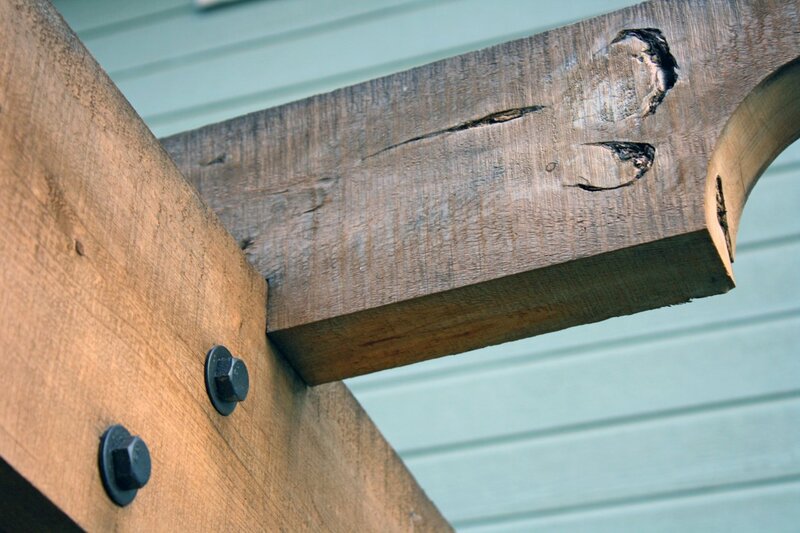 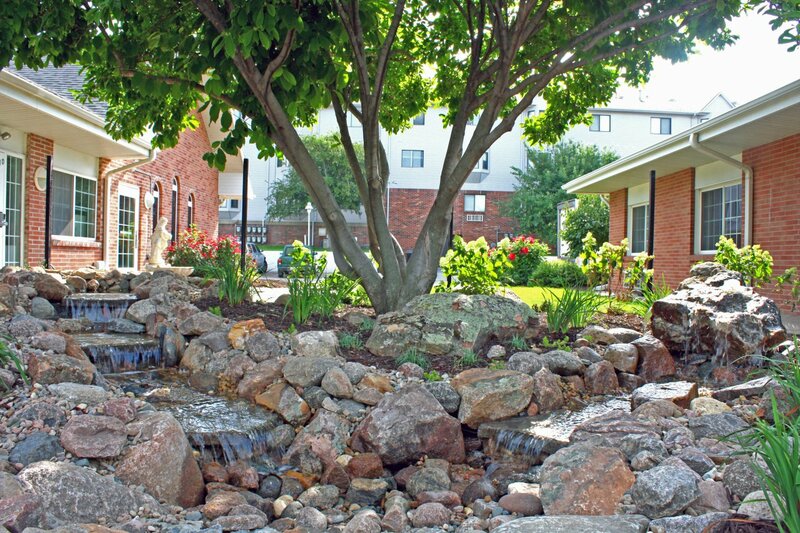 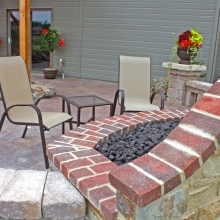 When placing plants, structures, and rocks to your landscape we do it with care and detail. 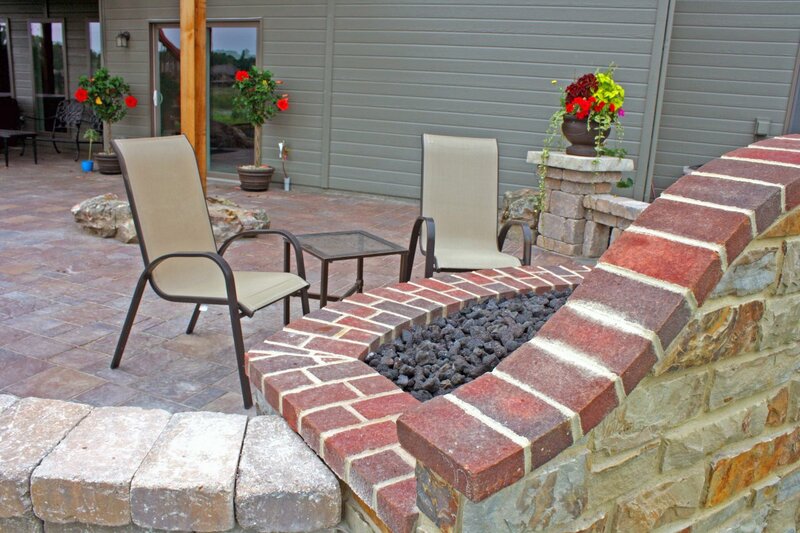 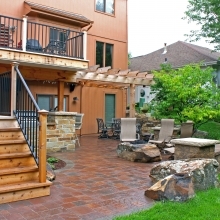 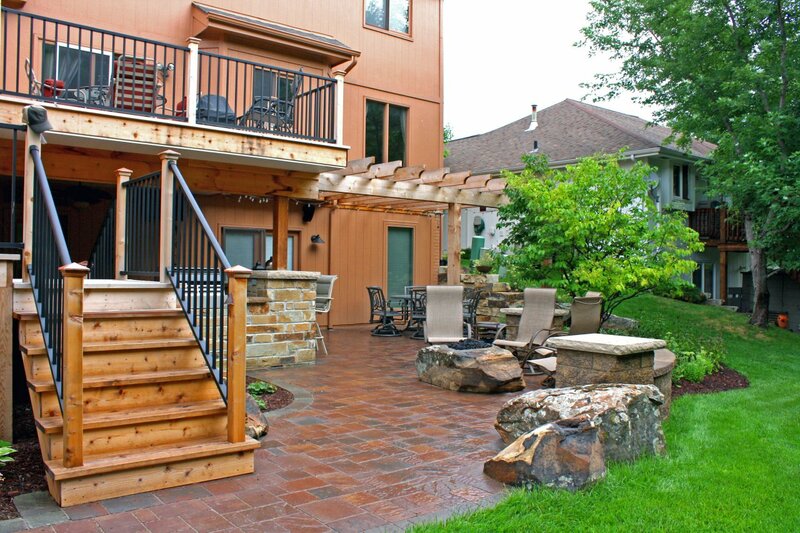 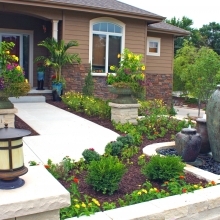 Your Omaha landscaping project will turn out great when every little detail is attended to carefully by our professionally trained staff at Greenlife Gardens landscaping.